An exciting opportunity with one of the renowned Global Investment Banking client wherein you would be a part of the Call Routing team delivering Telephony solutions supporting their customer's experience when they contact the Call Centers. You will be accountable for interpreting business requirements and implementing technical call routing solutions in collaboration with our senior leaders across CCB. The technical aspects of your role will include the ability to create and maintain complex configurations within Genesys, troubleshoot issues and coordinate efforts with stakeholders and other internal operations and technology teams. Our distinguished client is looking for an individual with 4-8 yrs of Genesys Call Routing experience. A leading, global firm with a distinguished clientele providing extensive financial and asset management services. Designing, building, testing, implementing and maintaining Genesys Call Routing configuration, and business routing logic and strategies for multiple line of businesses. Undertaking Genesys applications performance monitoring & maintenance. Supporting application changes, creation & modification with respect to client demand & CR's at client site. Analysis & troubleshooting of application related issues. Coordination and support to development team with issues observed for timely closure. Providing routine application related support & insight to client personnel at site. Managing client & business escalations. Testing of CRs as per the test criterias shared and notifying observations to development team. Coordination with other IT teams like network, database, server for identified observations and issue closure. Implementation, configuration and testing for Outbound and changes as per business/client requirement. Functionality demonstration and knowledge transfer to business, client and internal teams. 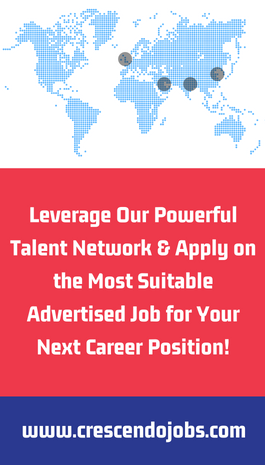 Bachelors /Masters with 4-8 yrs of technical and call routing background supporting high volume, multi-site Contact Centers preferred in a global banking set up. Hands on experience in Genesys Call Routing Platform with knowledge in Voice and Data Network Infrastructure. Prior experience of IP enabled Contact Centers. Highly motivated individual with good analytical skills . Good communication skills with confidence to interact with clients and internal stakeholders. Work in a dynamic environment for an established brand. If you think this role will add value to your career, kindly write me an email along with your updated CV on tavleenbindra@crescendogroup.in for a confidential discussion on the role. Salary: INR 13,00,000 - 19,00,000 P.A. 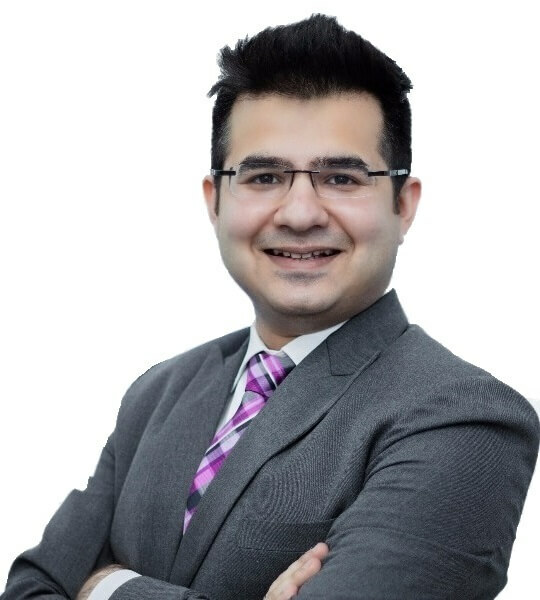 Raghav is responsible for leading Crescendo Global, a strategic part of Crescendo Group International. Crescendo Global consultants across Mumbai and Gurgaon offices provide strategic support to their clients who are largely Fortune 500 firms looking for specialist talent in Niche domains across India.